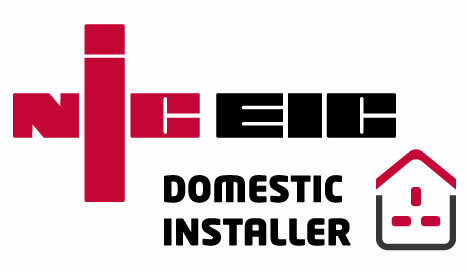 Elite's team of electricians are highly trained and NICEIC registered. We offer a full range of domestic services, repair and installs from fitting a new light or plug socket, to partial or full rewires. We also undertake electrical inspections and testing, diagnostics and fault finding on electrical systems. Elite's Electricians are always polite and professional, they will ensure minimal disruption and leave your property clean and tidy following their visit. We cover many areas in East Yorkshire, including Hull, Beverley, Cottingham, Dunswell, Hessle, Swanland, Brough, Elloughton, Anlaby, Wawne, Long Riston, Market Weighton, Hedon, Bilton, Willerby, Preston and many others. Whether you’re a homeowner or a business, Elite Services Group can handle all your electrical requirements. 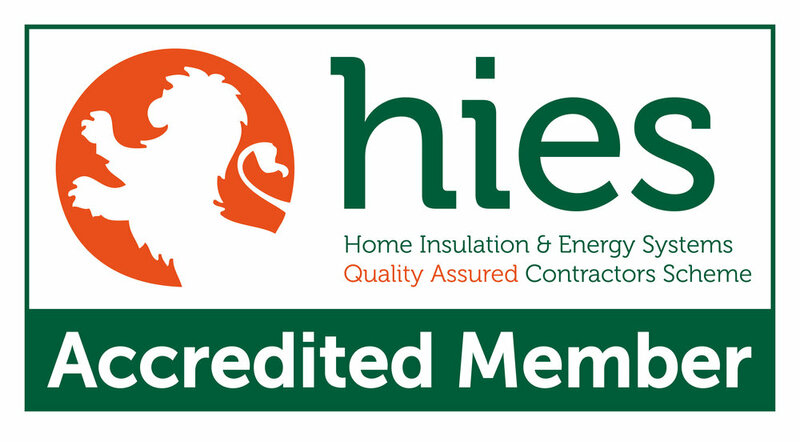 All work is undertaken by fully qualified Electricians in accordance with IEE British Standard (BS7671:2018) and fully certified with NICEIC. 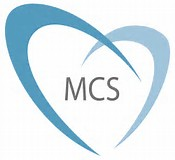 We provide service for all aspects of domestic installations, from installing or moving sockets, to lighting, consumer unit exchanges, full or part re-wires, cooker installation, electric showers, outside and garden electrical work, periodic inspection and testing, computer networking, TV Aerials and much more. Elite also carries out initial and periodic inspection and testing. All work is carried out to IEE British Standard (BS7671:2018) and is fully certified. This association has high standards with regular visits to ensure standards are adhered to. If you have an old fuse board in your home or office did you know that you are not getting the complete protection provided by a modern 18th edition Consumer Unit? 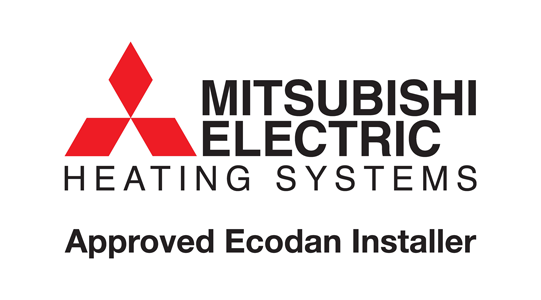 All consumer units are installed by experienced and qualified engineers in accordance with BS7671:2018) and registered with NICEIC. At Elite, we can offer a very competitive rate to upgrade your old fuse board to a modern RCD protected consumer unit, ensuring your whole property is correctly earthed and giving you and your family / colleagues the maximum protection from fire and electric shock. We can carry out full inspections and EICR tests on domestic and commercial properties to ensure the safety of all fixed wiring and accessories inside the property/office. If you are a landlord it is highly recommended that you have the wiring checked on rental properties at least every 10 years, or when the occupier changes. At Elite, we offer a thorough service and are very competitively priced.